Someone with Sigma 6? OMG! Won't be doing too much backlog articulate figures so you'll have to find them yourself etc, will however start posting anything new in later posts. I'm still upset about that Mark XLIII price. 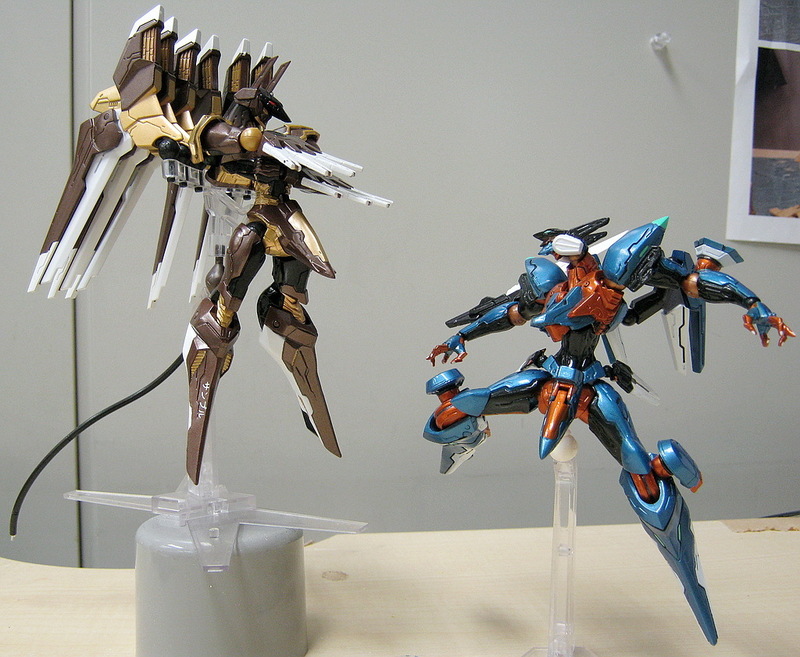 The only ones I've purchased in my adult life are the Revoltech Anubis and Jehuty figures. Maybe not the best quality, but those designs are just too awesome to not own in physical form. 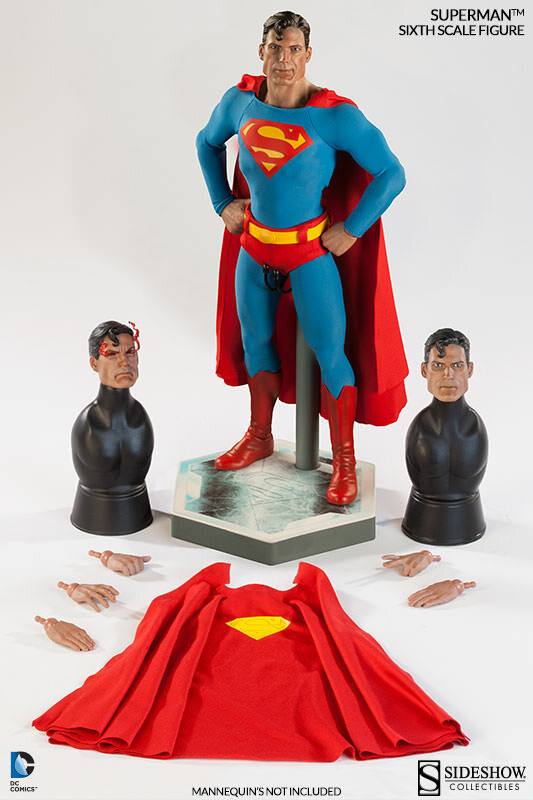 New 52 3.75 from DC would be great as long as they don't explode being removed from plastic like the Injustice figures. I need a Spider-Man, Batman and Banjo and that's a wrap on this hobby for me. I have no more space in my room for these figures, unless they're something small like amiibo. Some shots of Thanos at Hot toys secret base store in HK. I have wanted these for a while but I'm not sure if I'll ever end up getting them with so much out so soon. I just remembered too that I have Hot Toys' Raiden (Revengeance) on reserve at my local Forbidden Planet, no way I'll be able to pay for it when it comes though. Some more pics from the Kingdom come exhibition. 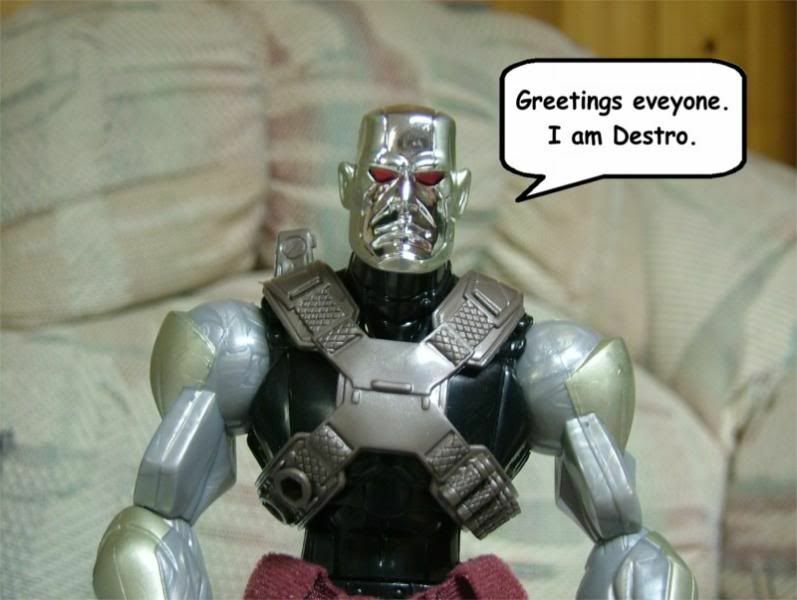 Prototype for Drax that still isn't confirmed. That DCC 3.75" line has been handled so poorly. If they had general retail releases and higher QC just a couple years ago, I'd be all over them. 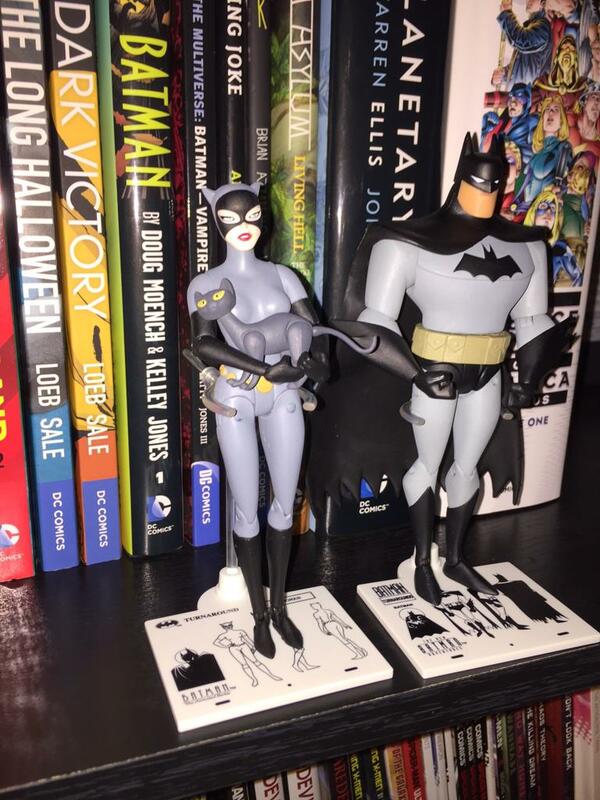 Look leagues better than those awful Infinite Heroes or Multiverse figures. Still gonna be hard to pass up New 52 Flash and the Rogues, if enough get made. HT Groot is gonna be something special. Only two more payments left on the 2-pack for me. 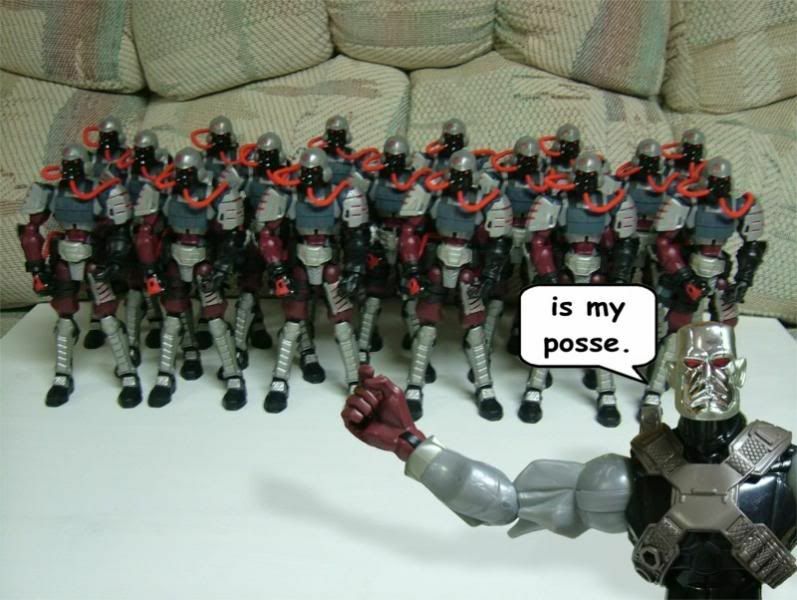 Someone with every Sigma 6 there is. Packaged, and unpackaged. Package variants. One of a kinds. Yep. When I was a kid my dream was to own every G.I. Joe that existed. Needless to say, I couldn't afford it on a paper route. 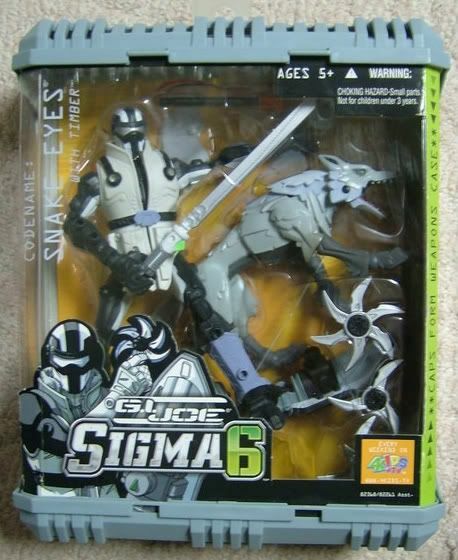 When Sigma 6 came out...I gone dunnit! Are there any good Canadian stores? Okay for now I'll do a mix of both, need to hunt down a post I did which had a Rocket and Groot statue, and I believe 3A or 4A is making a MGS Rex and Ray from 4. The 3A Rex has been out for a while. It's still in stock cause not many people want to pay 500 bucks for that thing lol. 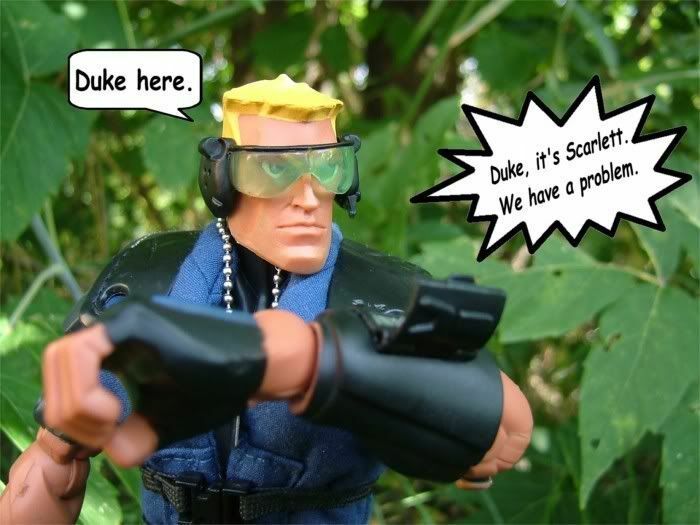 One of my favorite toy lines. 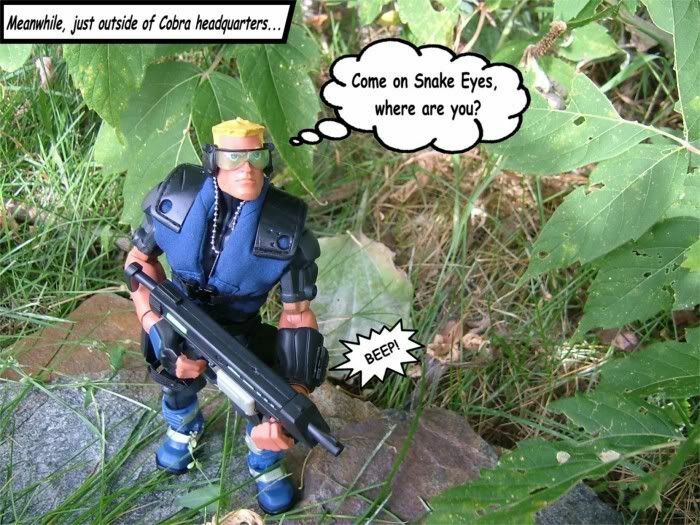 Lt. Stone and the Cobra Firefly are still some of my favorite figures I own. 8" scaled figures deserve more love. Watched this bad boy transfer hands 3 times before it landed in mine. From a flea market somewhere in Asia, through 3 ebay auctions, then onto me from a fellow member at Joebattlelines. I have Superman, Zod, Captain America Golden Age, and Winter Soldier Hot Toys sitting in their boxes because I have no space for them at the moment. 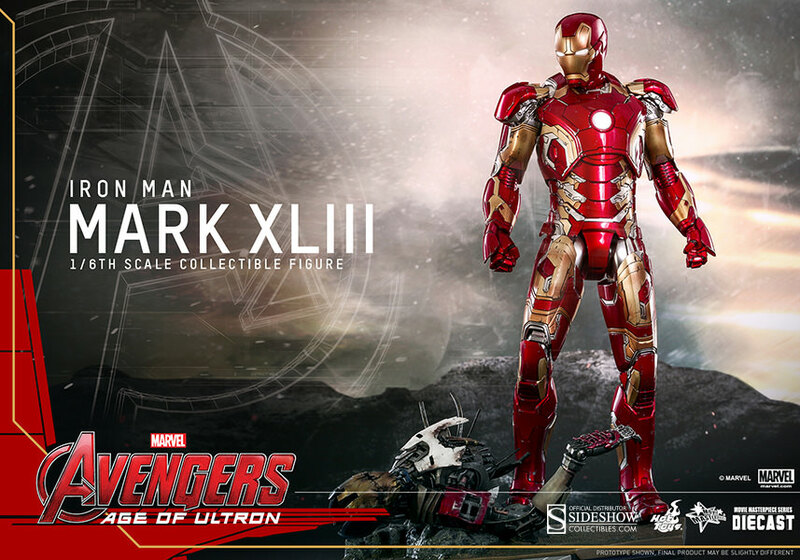 And I just pre-ordered the Iron Mark and Captain America Age of Ultron Hot Toys figures. I also have a pre-order for the Three A toys Master Chief. I'm absolutely addicted. For what exactly? Since the loony is crap against the USD now I try to stick with Canadian only seller to at least save on duties. If you are looking for Hot Toys there's Starbase collectibles (facebook name is Mariusz Rittmeyer on facebook, he just started charging in USD though so you're paying a bit more, but his shipping is 19 dollars USD to anywhere in Canada and you don't pay duties. 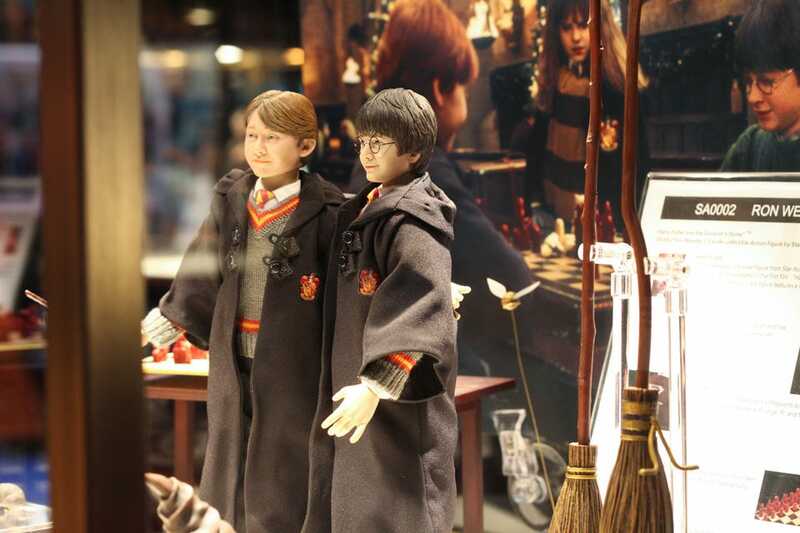 I find most stores that sell Hot Toys are usually significantly more expensive but might have to look into them more now with the exchange rate. 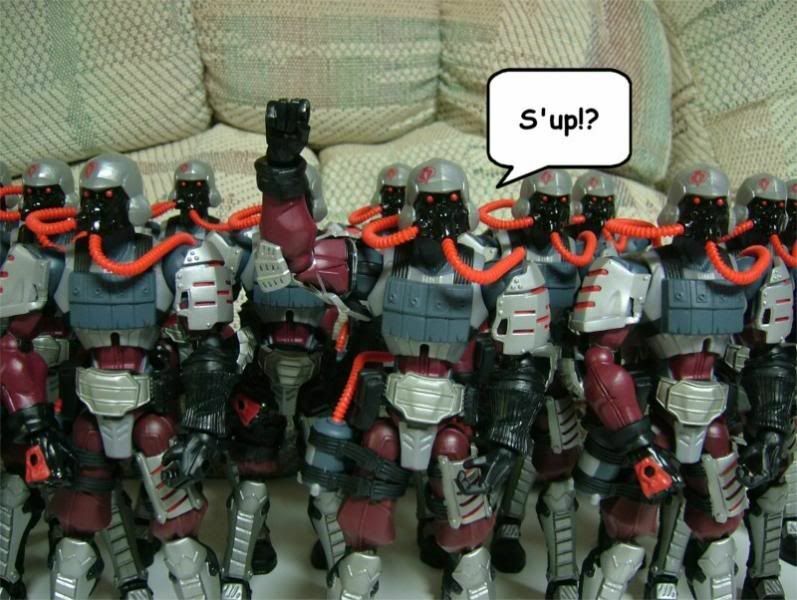 I have an army of Lt. Stones used as Cobra Troopers. I bought that guy strictly for Timber and have no shame about it. The snowboard was so stupid yet so great. They haven't put up a whole lot other than a few photos on Sheploo, but apparantly they're going with the default look. Anyone have any experience with the quality of ThreeA licensed figures? I jumped on the Chief because I genuinely find the Halo 4 design to be an excellent one. Typically no issues with quality on the figures. 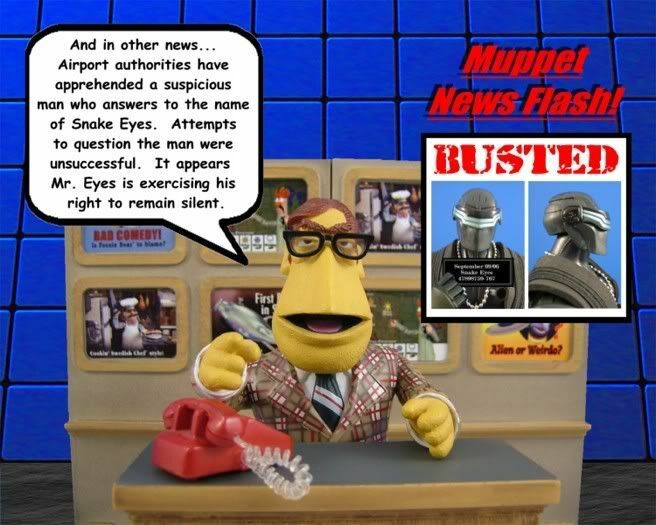 They struggle with facial likeness though, so getting two helmeted figures gets around the weakness of the brand for sure. okay... well that's interesting. i wasn't sure if they sent you the figure after the first payment or what. obviously having it all paid off before it ships is more ideal for everyone though, I can see. 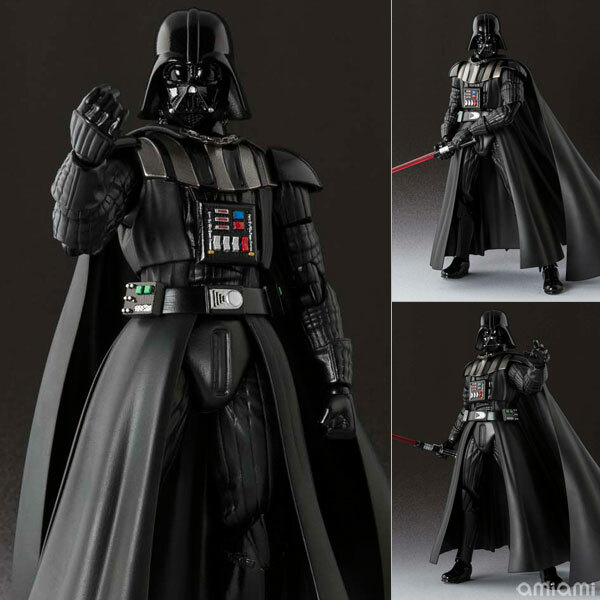 Well, on the bright side I have very tempered expectations for facial likeness on pretty much any figure that's not from the Movie Masterpiece line. Hot Toys set the bar too high lol. 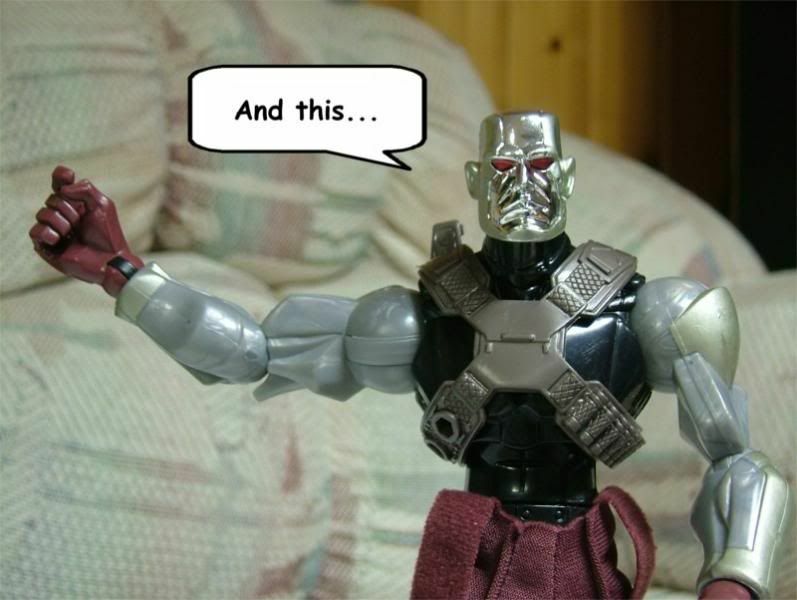 A separate action figure thread ? Subscribed ! I like the guys at FugureGAF but this thread suits my collecting more. Subscribed. 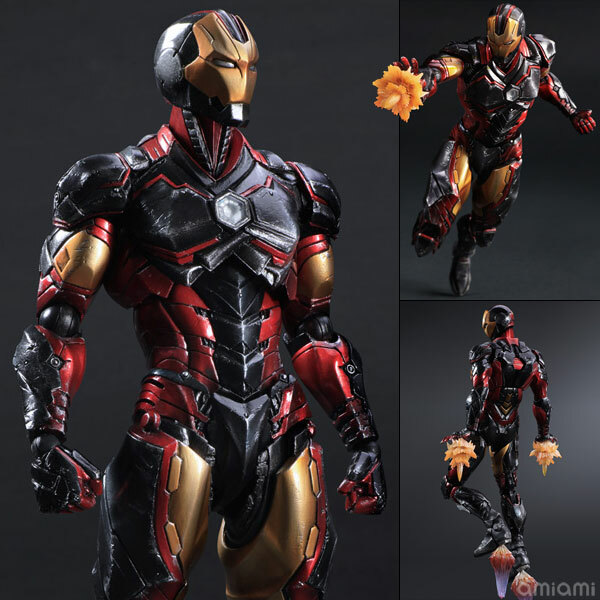 i'm confused though, the AoU iron man on pre-order is die cast. 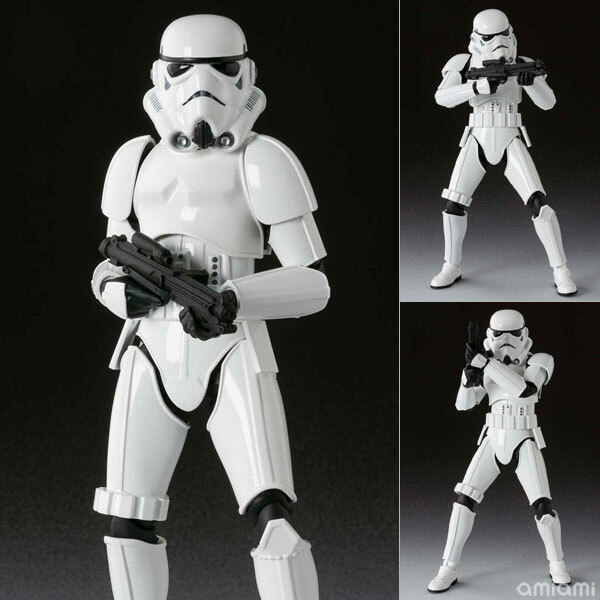 Is this the one to get or are there other versions in that scale coming soon after? I'd be interested in hearing opinions on HT's diecast figures as well. 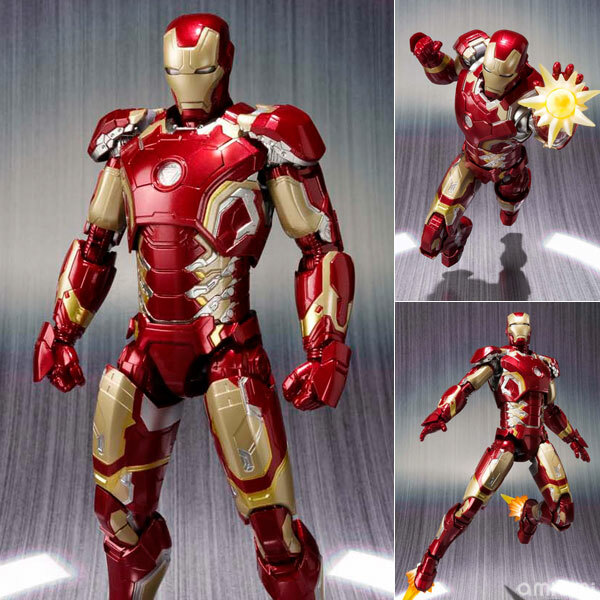 I'm considering Iron Man MK3 but the official set of pictures shows a relatively limited range of movement, which I assume is representative and is seemingly less than the non-diecast versions. It's not a huge deal as long as I know beforehand. 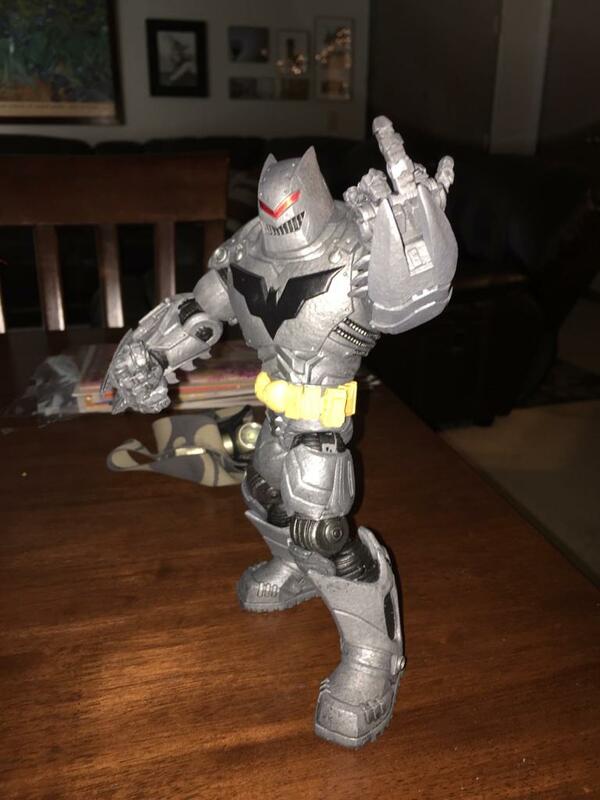 Here is my Thrasher Batman. I like this pose. The packaging variants/one of a kind packaging stuff is always a fun rabbit hole to fall down exploring. Reminds me of the Power of the Force era of Star Wars stuff: good times. I'm planning to get the Joker figure. Heard about some fragile limb issues, though. It's a shame both the S.H.F and Figma line up for the Avengers are both so expensive lol, but guessing it's due to licensing. I decided to eat the higher costs for this order because i'm really curious what some articulated japanese star wars figures would be like compared to my black series. As for the Iron Man, I already have the SHF Iron Man and War Machine they did a while back. They are some of the best done in that scale. Yeah it's the kind of stuff that's easy to become obsessed about. Some of the package variants I have no idea why I bothered buying. But they're there. 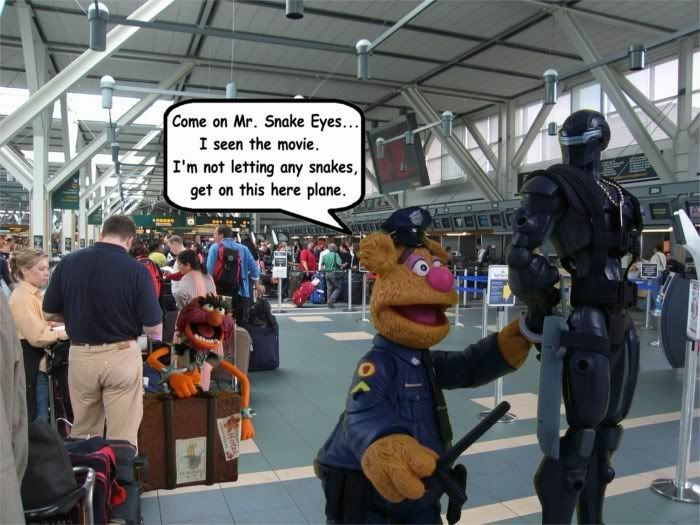 That Snake Eyes however is a one of a kind. My best guess is that it was a mock up that was never used when the toy eventually went into manufacturing. It's the only thing in the line that's part of my collection that I can say is one of a kind. So um don't enlarge this pic because the dust is disgusting if you do. I'm gonna do pics of my collection slowly since I need to dust/fix some issues. That Penguin figure from NECA looks like a step up for them in terms of the head sculpt as faces is not exactly their strength. I wish their 1/4 Joker would have gotten the same treatment with actual fabric clothing. I'll throw up three more pics of my Eaglemoss collection and call it quits. There's more - a ton of stuff in storage and a ton of smaller stuff like amiibo's, etc. 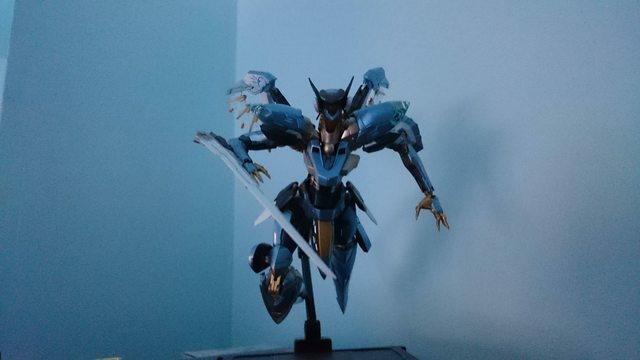 Posted this in the other Figure Thread but I figured I'd post it here also.